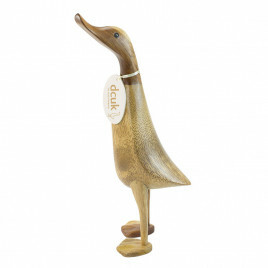 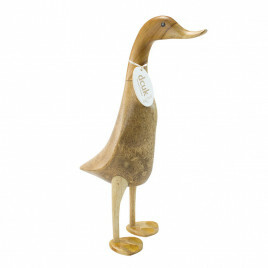 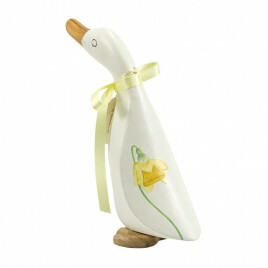 Make a house a home with our beautiful ducks and their feathered friends, the ultimate new home gifts. 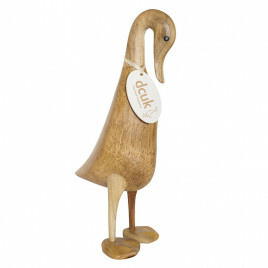 Available in all sorts of colours, patterns and characters to suit your interior style, this flock can’t wait to arrive in their new home. 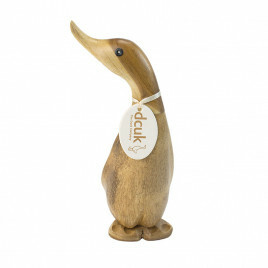 Our unique and quirky home accessories come pretty in pastels, bright splashes of colour or natural bamboo to make the perfect moving in present. 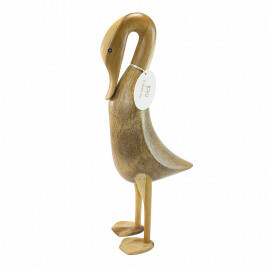 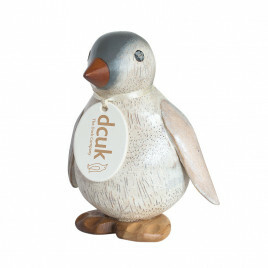 You could even add a name to suit, a personalised message or perhaps their new house number to these handcrafted birds.